Eight institutions suspected of running illegal schools are currently under criminal investigation, it has emerged, just over a week after the government won its first legal battle against an unregistered school. In a trial widely seen as a test case for the government’s clampdown on illegal schools, headteacher Beatrix Bernhardt, 38 and director Nacerdine Talbi, 47, were convicted of operating Al-Istiqamah Learning Centre as an unregistered independent educational institution at Westminster Magistrates’ Court last week. 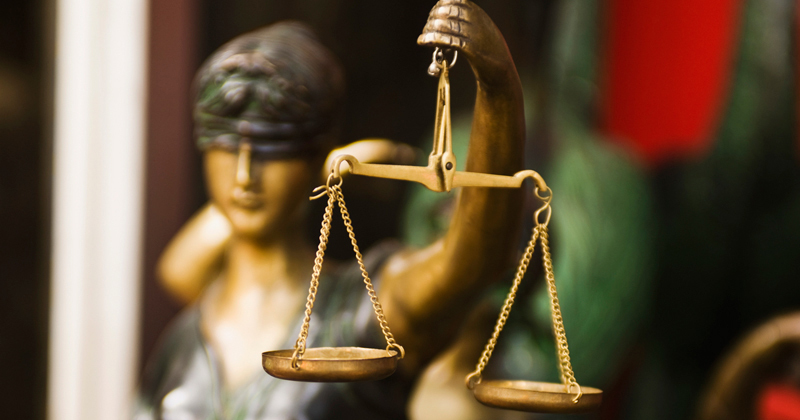 Now Ofsted has confirmed that a further eight settings identified by its unregistered schools taskforce face criminal investigations, though only the Department for Education and Crown Prosecution Service can decide whether to prosecute them. Ofsted’s unregistered schools taskforce was set up in 2016 and has since received around £3 million in funding. So far, the team has identified 420 possible illegal settings, carried out 274 inspections and issued 63 warning notices. However, only 55 schools have been closed or ceased to operate illegally since the watchdog established a special team to deal with the issue in 2016. Of those, 10 have closed and 45 are now complying with the law. 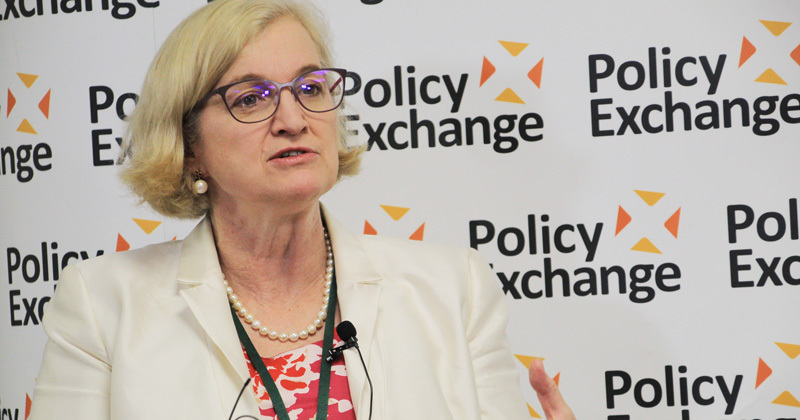 In a letter to MPs this week, Amanda Spielman, the chief inspector of schools, said her inspectors had been “shocked by what they have found in these schools”, and demanded powers to seize evidence, claiming the inspectorate is “tackling this problem with one hand tied behind our back”. “Often, the premises are squalid and unsafe. The quality of education offered is often poor and, in some cases, the curriculum is severely limited,” she said. The case of the Al-Istiqamah Learning Centre was the first to make it to court last week, and attracted significant national media interest. The trial heard how Ofsted inspectors found that more than 50 children aged between five and 11 were taught at the centre, which was not registered as an independent school despite operating for 25 hours a week. Bernhardt, also known as Maryam, and Talbi were convicted of running the school in Southall, west London, and sentenced to a three-month curfew. They were also ordered to pay £400 each and a victim’s surcharge of £85. The Al-Istiqamah Learning Centre Limited was also fined £100.